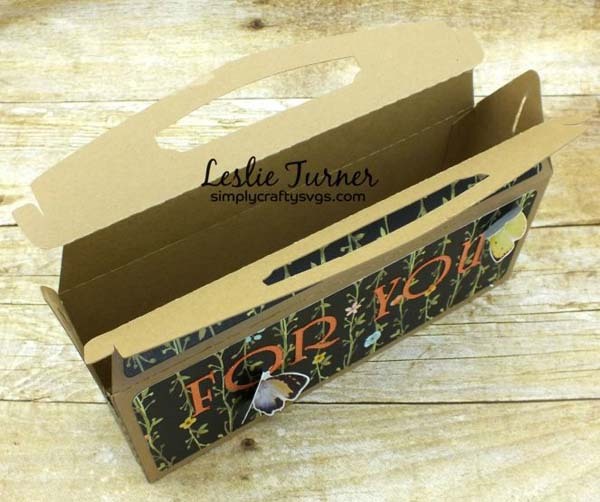 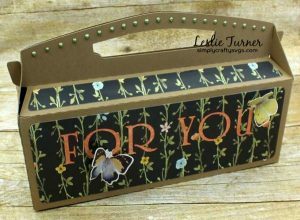 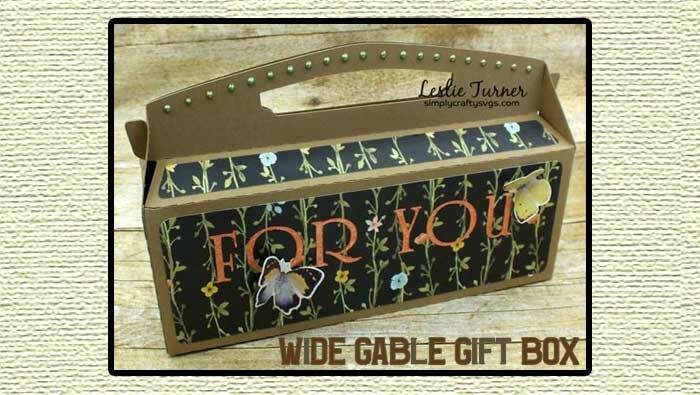 Leslie took this simply Wide Gable Box SVG design and blinged it up for a great gift! 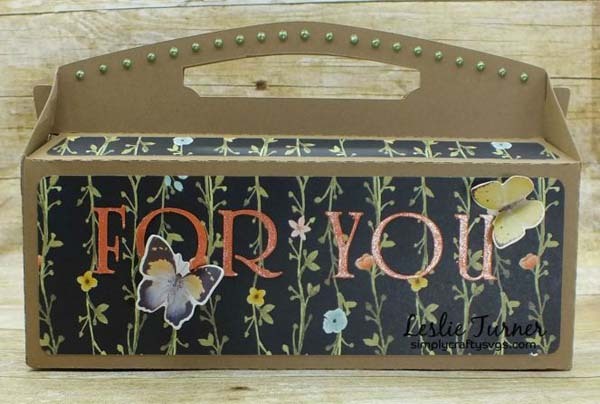 I love the butterflies and Nuvo drop accents. Click here for more details on this project.